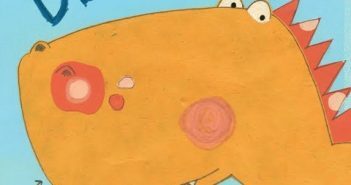 You are at:Home»picture books»Category: "author interview"
When Lindsay Ward’s husband sent her a text of an abandoned toy in a waiting room, he had no idea it would turn into the story of a neurotic dino — Don’t Forget Dexter. 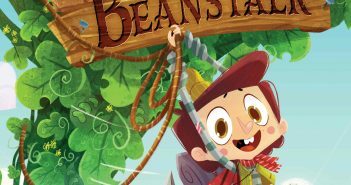 Josh Funk’s latest novel, It’s Not Jack and the Beanstalk, is a META-Fractured Fairy Tale — where the characters argue back at the reader. 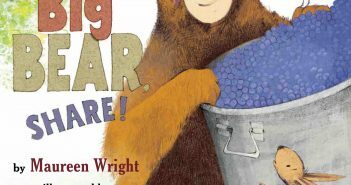 Will Hillenbrand’s latest book is Share, Big Bear, Share with Maureen Wright. 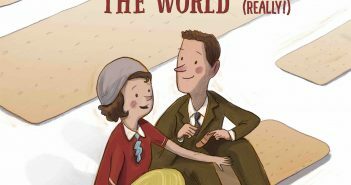 The following is a video interview with Cracking the Cover. 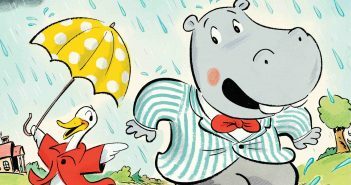 Working in children’s literature is the most challenging and most rewarding work Duck and Hippo illustrator Andrew Joyner has ever done. 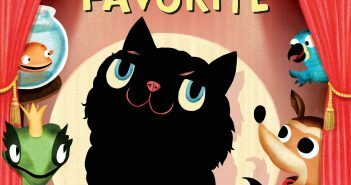 Stacy McAnulty’s latest picture book, Mr. Fuzzbuster Knows He’s the Favorite, features a cat who needs some reassuring when new pets move in. 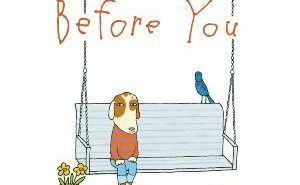 Rebecca Doughty’s “Before You,” remembers life before “you” came along and changed things. 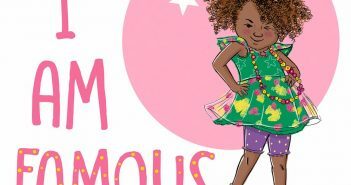 The book resonates with readers of all ages. 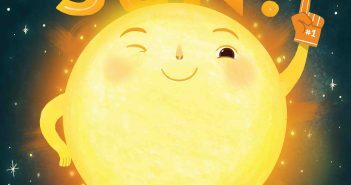 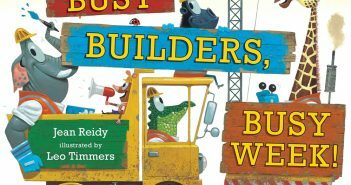 Playing even a small part in a child’s reading journey is an awesome opportunity, says ‘Busy Builders, Busy Week!’ author Jean Reidy.